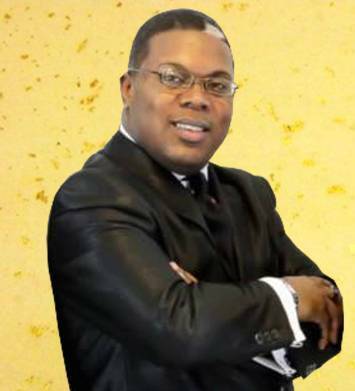 Founded By: Freddie L. Poindexter, a member of the world's renowned Mississippi Mass Choir, hosted by The Noxubee County Mass Choir, and sponsored in part by local banks and businesses throughout the Golden Triangle Area in MS. 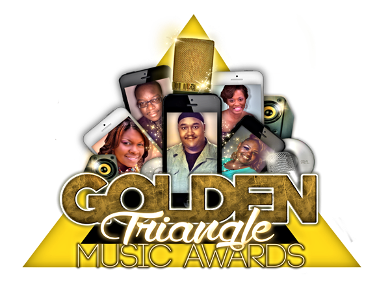 The Golden Triangle Music Awards is a tax exempt organization under Internal Revenue Code (IRC) Section 501 (c) (3). The organization was created to give back to those who deserve much recognition...by way of a live television taped broadcast absolutely FREE to the public to witness the presentation of awards and recognition. 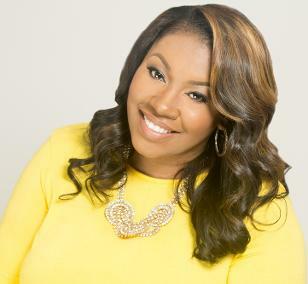 Celebrating the Legacy of Great Gospel Artists in the Golden Triangle & Surrounding Areas. The 5th Annual Gospel Awards Celebration held at The Trotter Convention Center Downtown Columbus, MS was a great success with over 900 people in attendance. broadcast to the public with as many as 23.5K viewers tuning in to witness the presentation of awards and recognition. Honoring and proving help to High School Graduates seeking to earn a degree in the field of Music from the college of their choice. Many times local or home talents are overlooked. With programs such as the Golden Triangle Music Awards we are able to give recognition and present awards of thanks back to those who we sometimes forget to thank for serving, traveling, and representing the Gospel Industry. Our main focus is High School graduates in the Golden Triangle Community. We focus our attention on graduates who plan to pursue a career in music. Weather their goal is to become a musical engineer or to simply become a music producer. It is our goal as an organization to be able to provide financial help to those individuals by granting them scholarships to help offset the cost of their college expenses such as books etc. We are simply investing in the education of our future musical artists. Previous years Celebration featured some of the greatest gospel artists ever heard such as: Mrs. Lisa Knowles Smith with The Noxubee County Mass Choir, Bishop Darrell Petties of Memphis, TN, Mrs. Sierra Ward-Pope of Memphis, TN, Stephania Johnson & The Supreme Voices, Dr. Ebby Myers, Rev. Andrew Cheairs with The Noxubee County Mass Choir, Rev. Alphonso with The Noxubee County Mass Choir, The Hebrew Boys, Armondo Adams & Company, Tim Frierson & Company, The Gospel Sons, The Clark Family, Revised, Annie Caldwell of the Caldwell Singers, James Judon of Itawamba Community College Gospel Choir, The Infamous Walter & Sheryl Zinn "The Zinns", Clark Chapel Men of Praise Mime Team, The Golden Triangle Mass Choir and many many more. We would like to thank all of you for taking time to complete the Gospel Awards Nomination Ballot because you, the fans and families of these gospel artists, determines those who will be honored on the night of this celebration. Thanks for your continued support and remember without you we could not continue to do the great things we do.